Founded by a sister and brother team in 1985, Highland Homes is one of the largest privately held, employee-owned home building companies in America. We build thousands of homes a year under the brand names of Highland Homes, Horizon Homes, Huntington Homes, and Sanders Custom Builder. Our commitment to quality and customer satisfaction, instilled by our founders, has earned Highland many industry awards and accolades over the years, including multiple People’s Choice Builder of the Year awards and consistent high rankings by J.D. Power and Associates. But none is greater than the honor we receive every time a homeowner recommends us to a friend or a Realtor refers us to a client. Highland Homes is dedicated to providing the best possible home building and home buying experience. 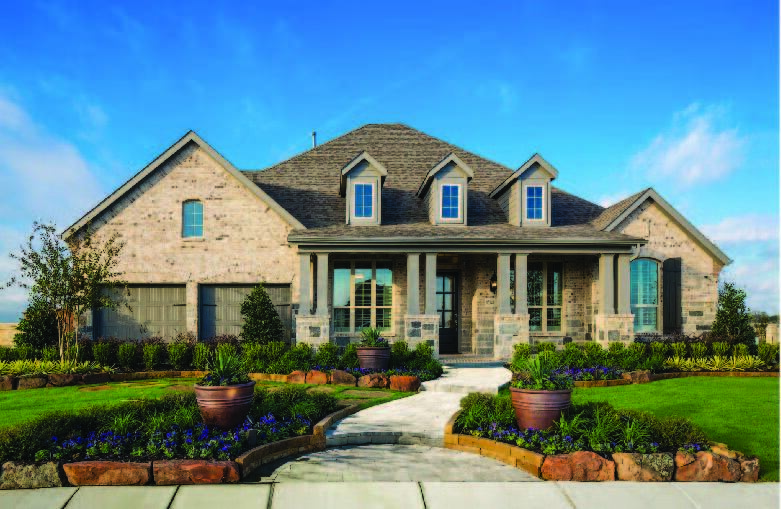 Three key elements distinguish us from other builders—the best locations, exceptional home designs, and an uncompromising commitment to customer service. If you want to experience the difference between a “house” and a “home,” Highland will exceed your expectations.